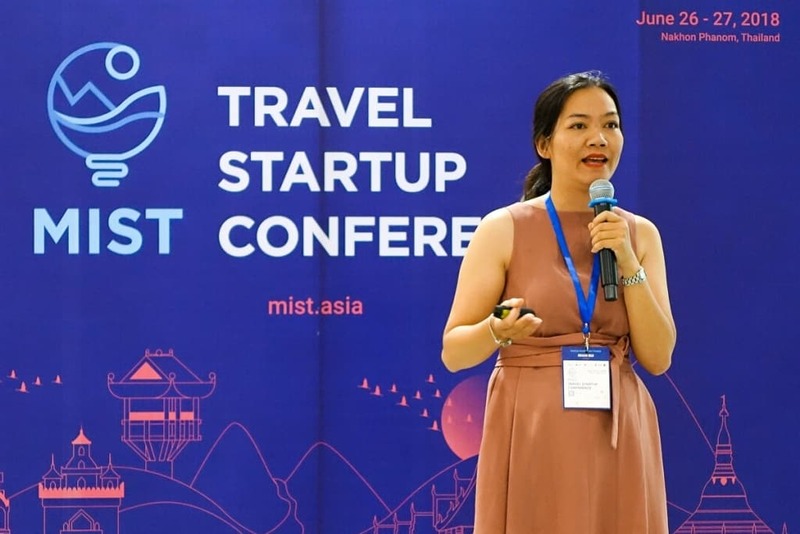 This is the final chapter of a three-part blog covering the Mekong Innovative Startups in Tourism (MIST) Program and four interesting travel startups that pitched to an audience at the 2018 Mekong Tourism Forum at Nakhon Phanom, Thailand last June. In the first blog post, we talked about MIST and the problems it sets out to solve, in a region beset by a persistently inefficient local travel industry despite massive tourism growth. In the second blog post, we discovered two startups that tackle Mekong tourism from two different angles: BambooLao (official site, Facebook page) in Laos, which focuses on the mounting garbage problem created by single-use plastics upstream of the Mekong River; and GoExplore (official site, Facebook page), which creates long-stay “workations” for digital nomads further downstream in Vietnam. In this post, we’ll meet the latter two of our four top startups. 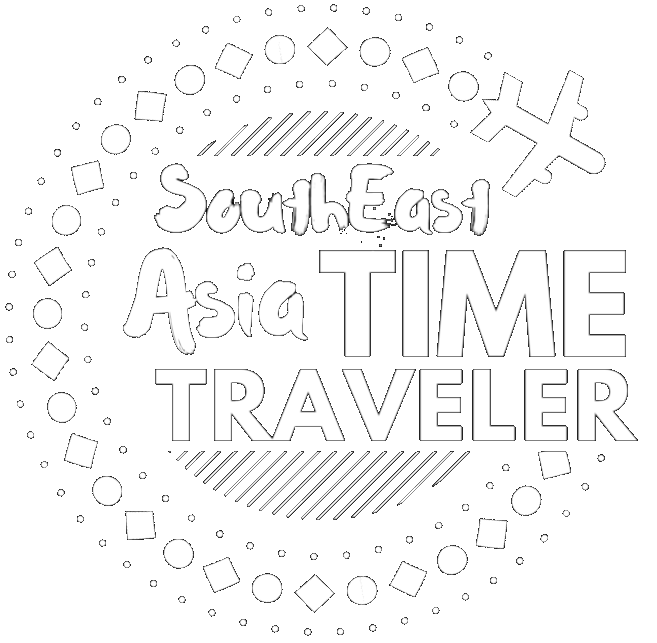 Ecohost in Vietnam focuses on the accommodations sphere, while Adventoro in Malaysia takes on adventure travel throughout the region. 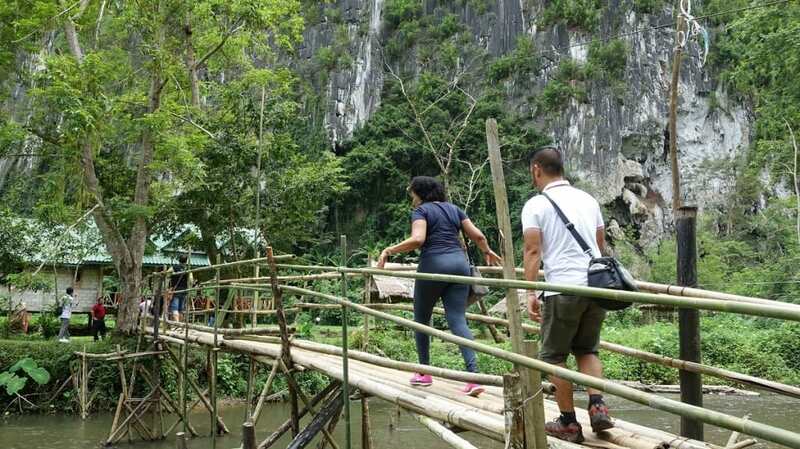 Despite their differences, both of them work to bridge the gap between community-based tourism operators and discerning tourists: providing access to the former, while delivering authentic experiences to the latter. Community-based tourism can answer many of the Mekong’s most intractable tourism-related problems – if only local providers and tourists can meet in the middle. Thus destination management companies (DMCs) have trouble finding CBTs that they can consistently recommend to their clients. Ecohost (official site, Facebook page) intends to build CBT attractions from the ground up – helping local homestays upgrade to meet or exceed ASEAN Homestay Standards, create their sales and marketing materials (the Youtube video above is a prime example), and build an online platform to manage sales. Member homestays benefit from Ecohost’s understanding of foreign visitors’ needs: proprietors take part in training programs on maintenance, ecotour programming, and online service. They also join Ecohost’s online booking platform to better connect with potential guests. 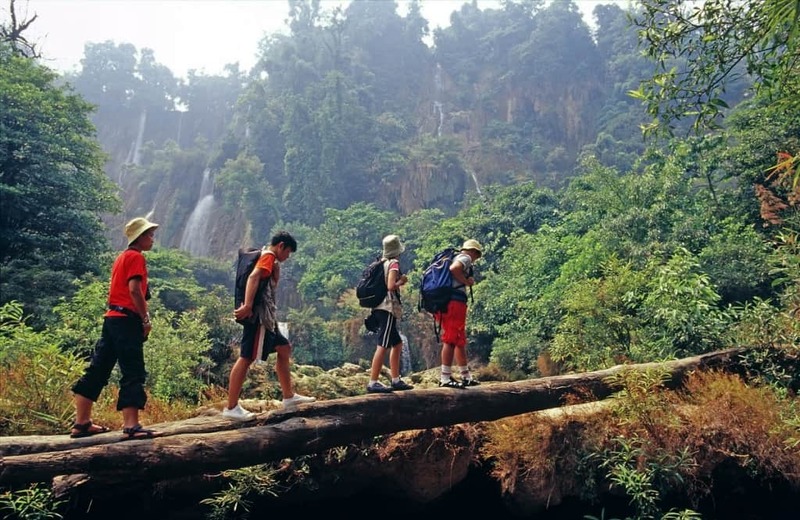 Calling themselves the “first three-star standard community-based tourism model in Vietnam,” Ecohost gives DMCs what they want: more choices (envisioned to eventually cover all of Vietnam), and more authenticity: “introduc[ing] visitors to the typical cultural color of that region,” as their marketing materials boast. It’s early days yet, but Ecohost aims high: they plan to reach 60 villages throughout Vietnam, with up to 9,000 beds available for booking. Hitting those goals will mean a solid win for everyone – tourists, Ecohost, and the rural communities they serve. Adventoro’s beyond-the-Mekong origins in Malaysia also set it apart from the other three. An adventure-travel specialist, Adventoro plans to use MIST as a stepping stone into Vietnam, and quite possibly the rest of the Greater Mekong Sub-Region. Adventoro was specifically created to issue a glaring access problem common in Southeast Asia adventure tourism. Not all individual operators have an online presence; if they do, their catalog is not always easily available, their content is not always easy to understand, and they don’t always answer their phones or emails promptly. Competing booking platforms have done little to bring their member operators up to speed – as adventure travel is rarely a priority. 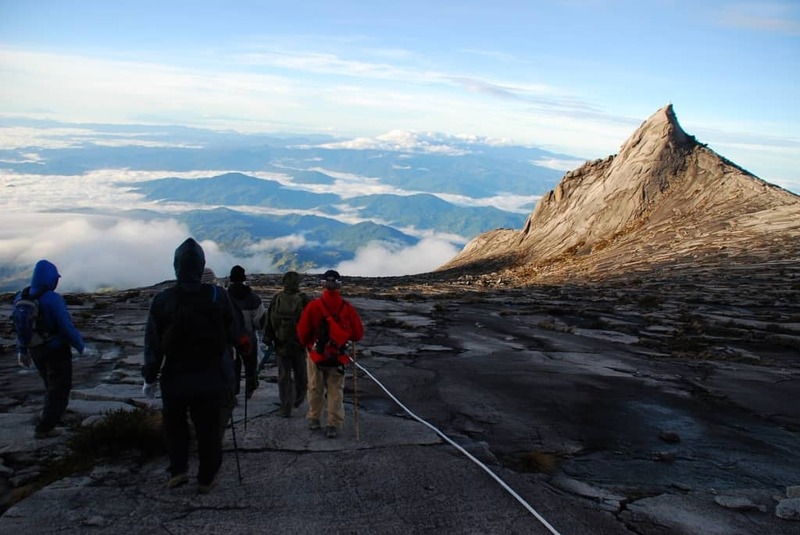 “If you want to book adventure tourism online, you can go through the existing platforms, but you realize that their inventory is limited for adventure tourism,” Ken tells us. Just as Ecohost closes gaps in the Vietnamese community-based tourism space, so Adventoro addresses the regional adventure-travel space – where the potential for growth in Southeast Asia is practically infinite. Adventure-travel operators benefit from Adventoro’s representation services online – the Adventoro marketing team repackages their marketing materials for better visibility on their booking platform, which allows instant-confirmation without any delay in service. So says the guy who went from three to a hundred-plus partner operators in a year: it’s safe to say that time is on Adventoro’s side.